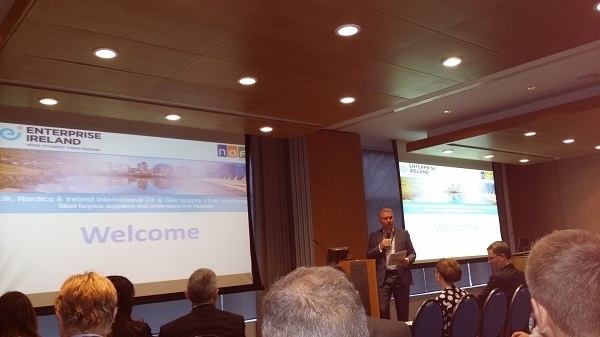 As a valued supplier to the Oil & Gas Industry, Mann Engineering were honoured to attend the recent UK, Nordics & Ireland Oil & Gas Supply Chain event organised by Enterprise Ireland and NOF Energy, held in East Point. 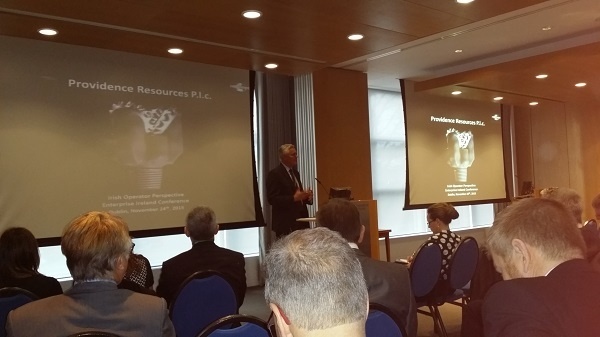 Major players in the Oil & Gas Industry worldwide attended, from Ireland, the UK, Sweden and Norway. The prestigious speakers included Tony O’Reilly, Founder & CEO of Providence Resources plc, Joanne Leng MBE, Deputy Chief Executive of NOF Energy, Bill Cattanach OBE of the UK Oil & Gas Authority, as well as speakers from Norway including Tore Guldbrandsoy Senior Vice President of Rystead Energy and Lennart Fougelberg of Swedocean from Sweden.